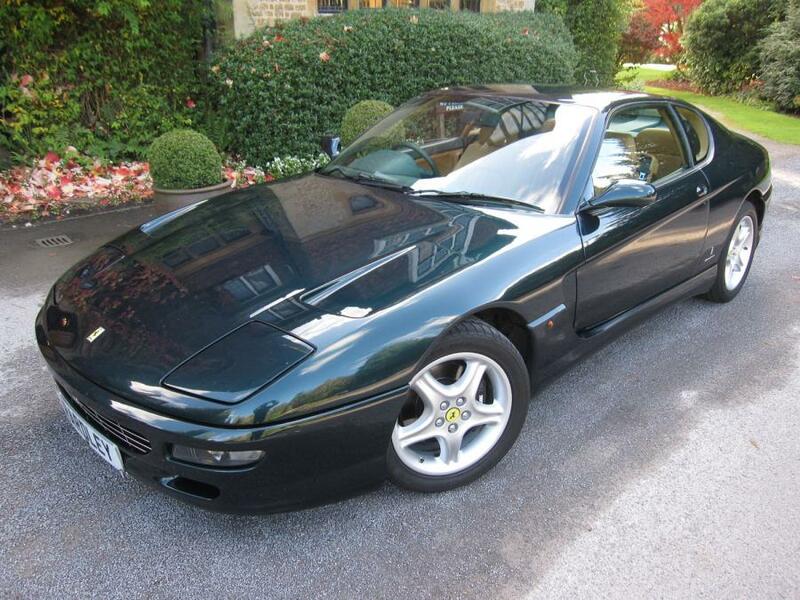 Just arrived with for sale is this 1996-1997 model-456 GT. Finished in Verde Silverstone with tan hide.Dark green upper dashboard ,steering wheel and carpet. 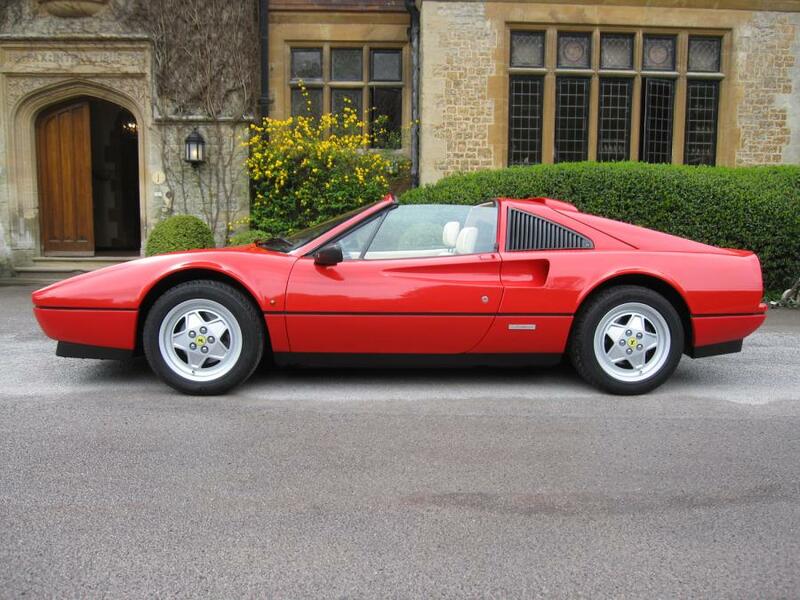 Supplied new by Mark Hawkins whilst at Maranello Sales,it comes with a comprehensive ownership-only five keepers-and service history-sixteen services- from new documenting, the 31,000 miles. One of approximately 14 green 456's,this is without doubt one of the very best we have seen.